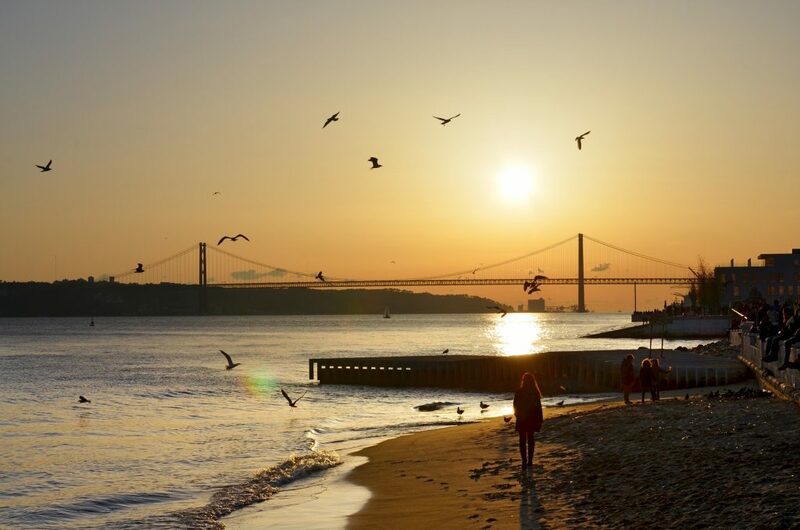 Safest Country in the World, a ranking by Global Peace Index, recognized Portugal as the 5th Safest Country in the World, another incentive for investor visa. This is a report that covers 163 states and territorities and approximately 99,7% of the world population, ranking the nations according to their level of peacefulness, using indicators like the number of homicides, the possession of weapons, terrorism or even public safety and domestic social violence. The ranking is leaded by Iceland in 1st position, Denmark 2nd, Austria 3rd and New Zeland 4th. This recognition showed one of the reasons for having such a demand for a residency in Portugal, being the portuguese golden visa a great option for non european citizens, to find security and comfort for them and their families on one of the safest countries in the world, a country with great prospects of growth namely on real estate investment. PT GOLDEN VISA is proud to be a service that provides a chance for investor visa on what is the 5th safest country in the world, a unique harbor in a period when instability is taking over most of the regions. Visit us and get your investor visa.